Say what? I’m confused. A romantic drama titled “Negative Happy Chainsaw Edge”. Think I should watch it? lol. 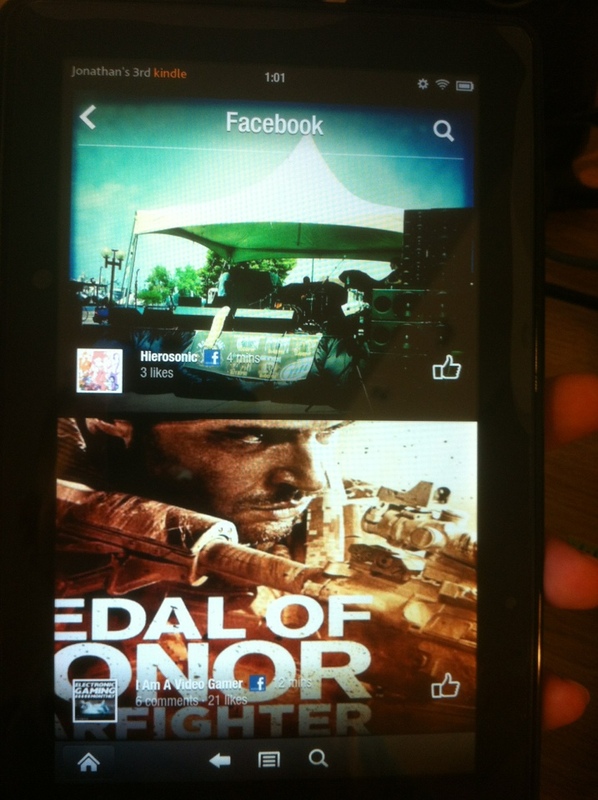 I thought I’d share a few Kindle Fire apps that I’ve enjoyed lately. 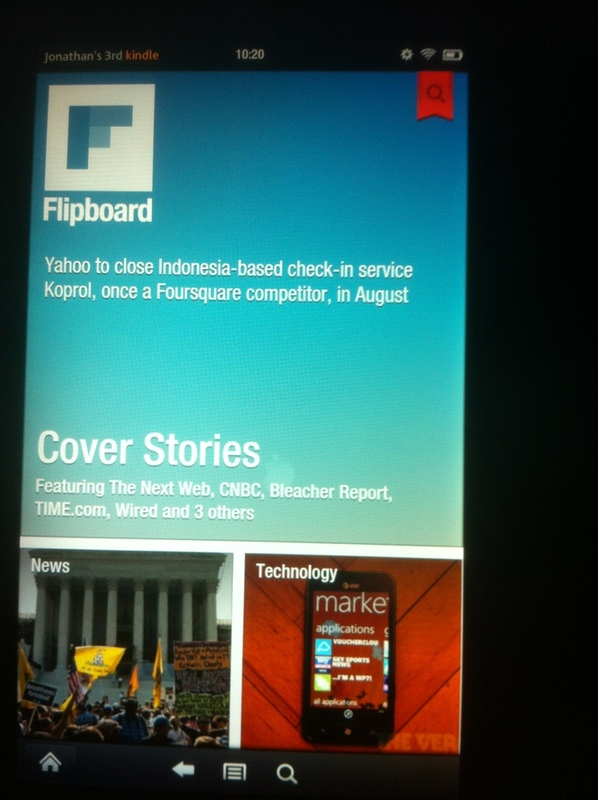 Flipboard has been around for awhile but just recently made its way to the Kindle Fire and I absolutely love it. The app presents news stories in a beautiful and convenient format in which you flip through categories and stories that are presented visually. You can also view your Facebook and Twitter timelines in the same format which is kind of neat. 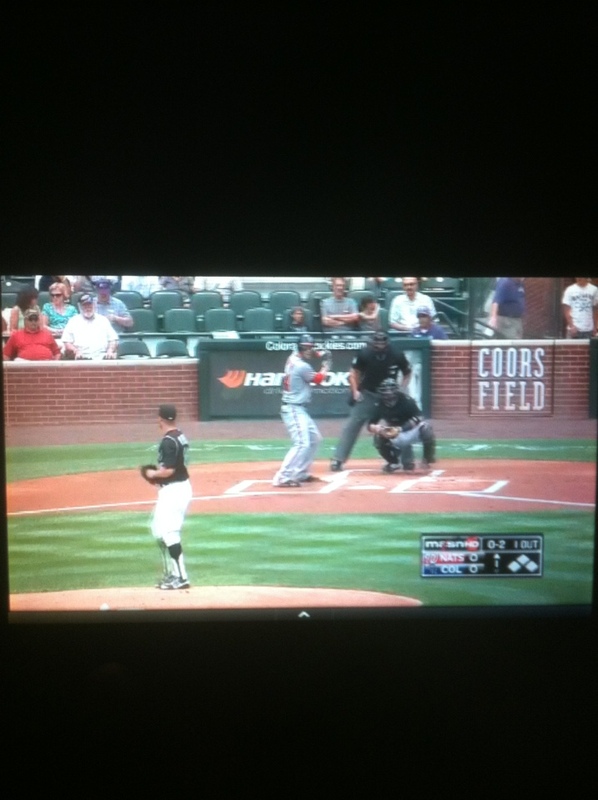 The MLB.tv app is a great companion app for MLB.tv subscribers (if you’re a subscriber you want the ‘Lite’ free app. The $15 app is for non-subscribers and doesn’t allow you to watch streaming games). The app features various pages including a scoreboard, standings and news. You can view a visual play by play report of a game, listen to live game day audio, or watch games live. It’s nice to check in on games with the Kindle when I’m away from my TV. I can be watching a game using the Xbox app and if I have to walk away I can stream the game on the Kindle in another room. Love it. So I was browsing eBay one day and decided to bid on a Nintendo Wii. I ended up getting one for $60 and I’ve had it for about two weeks now. My game library is pretty small, I have Twilight Princess, Skyward Sword and Red Steel 2. I also have New Super Mario Bros. Wii and Super Mario Galaxy from GameFly at the moment. I’ve only played Skyward Sword and New Super Mario Bros. so far but it’s been pretty enjoyable. I haven’t really had the time to get deep into either game but they were fun to play for a few minutes here and there. I look forward to getting deeper into Zelda as the controls feel great with the Wii Motion Plus controller and the game world is pretty interesting.